I didn’t truly know the meaning of this term until I bought my van. As I drove away from the seller’s house on that brisk April day, my stomach sank. I had just emptied my bank account and given the money to a complete stranger. I had completely crippled myself financially for a 13 year-old recreational vehicle with 229,000 hard-earned miles (368,500 kilometers). The regret was real, but it didn’t stick around long. 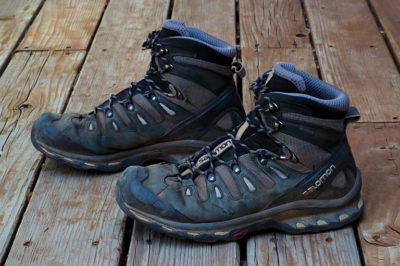 It took one journey into the mountains to realize that I had bought more than just a vehicle. I had bought freedom. A chance at a simpler, more mobile life. Home was no longer a structure, bound to the Earth by cylinders of cement. Home had four wheels and a full tank of gas. During its several years on the road, Ol’ Champ (formerly Vanarchy) has built itself quite the reputation. It is known far and wide for its ability to climb up dusty mountain roads, blast music on its high quality sound system, and provide a comfortable and carefree quality of life for anyone who inhabits it. 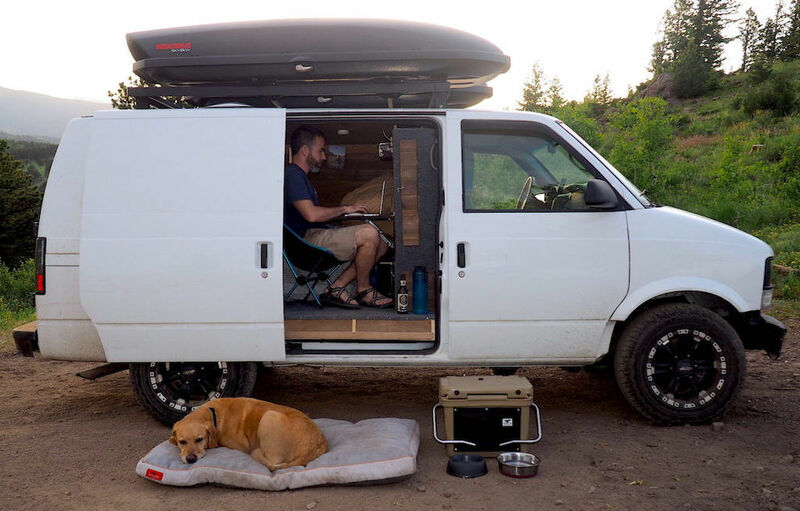 24 square feet of living space is not a lot of room to work with, yet my van does absolutely everything I ask it to. Because the van is the length of a typical sedan it is able to fit in any parking space and navigate well in tight spaces. Less is more. Sometimes it’s good to go unnoticed. Drawing unnecessary attention to your van can create problems (theft, midnight visits from cops/security). The van’s small stature coupled with the fact that no light escapes to the outside helps the vehicle blend in well to its environment. Anyone attempting to break into the van will be met rudely by an insanely loud Viper alarm system. Often times, I’ll find myself parked in unsavory neighborhoods, but the peace of mind from the alarm will help me fall asleep and stay asleep. This van absolutely thrives on slick roads and on bumpy mountain trails. Giving power to all four wheels gives me the potential to explore deeper and drive safer. A night of good sleep is absolutely essential. I bought a memory foam mattress pad to add extra comfort to the van’s original twin sized mattress. It has been the best addition I have made to the van. I sleep like a baby (a good set of earplugs also helps). While I’m driving the van, the alternator charges an external battery through an inverter. This means I have power to charge my devices, play music, and light the inside of the van without drawing power from the car’s main battery. Eventually I would love to move to a solar powered setup, which would allow me to have virtually unlimited energy on the road. My two Yakima Skyboxes are absolutely essential to my existence in the van. Utilizing copious storage above the van allows me to simplify my life inside. 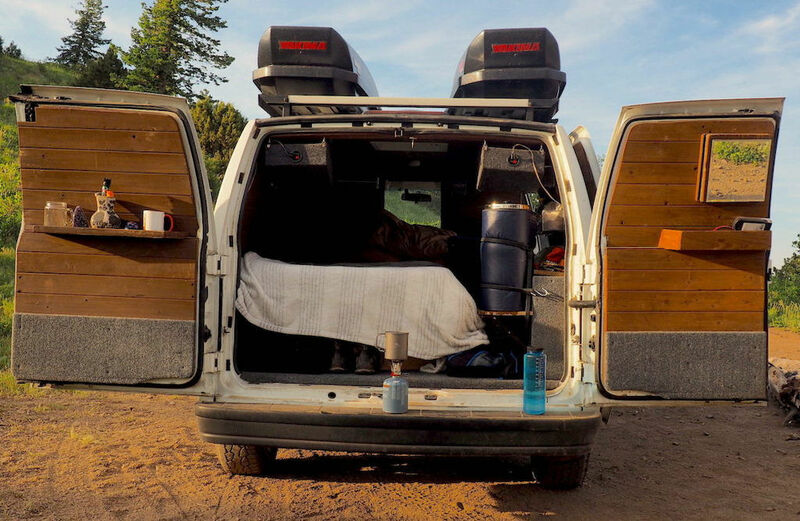 In addition to the skyboxes, the van also has three pullout drawers below the bed, a small closet to hang clothes, and multiple storage compartments throughout. My external battery, comfy camping chair, fold down table, mobile WiFi hotspot, and laptop give me the opportunity to maintain my website from the comfort of my van. Much of this website was created surrounded by the fresh air of the Colorado mountains. 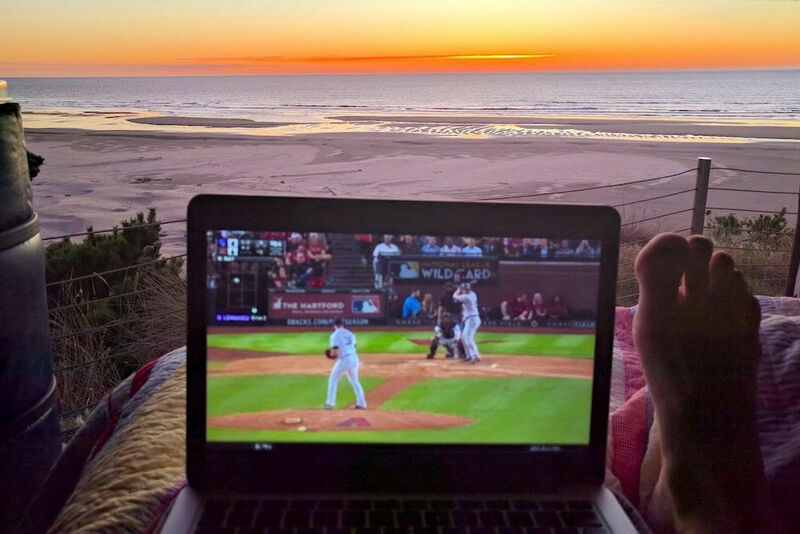 You’d be surprised where you can get cell service. When I’m not in ‘stealth mode’, chances are I’m listening to my favorite music on my van’s incredibly powerful stereo system. And I’m listening to it loudly. Very, very loudly. The stereo draws power from the external power system when the van isn’t running, which allows me to listen to music, podcasts, and watch movies with no danger of draining the main battery. The van is always stocked with gallons of clean and pure water thanks to my Berkey Water Filter. Its thorough gravity fed carbon/charcoal filters can turn water from a dirty gas station or a mucky pond into crystal clear drinking water. Gone are the days of drinking questionable tap water and overpaying to buy it bottled. I dream of one day installing solar panels and a mini-fridge in the van, but until then I’ll just have to rely on my trusty Orca cooler to keep my drinks cold and my food fresh. Orca coolers hold ice longer than Yeti or any other high end brands. Check it out for yourself. Sleeping two people and a dog in 24 square feet (3 square meters) can make living conditions stuffy to say the least. My two way ventilation fan can bring fresh outside air in or pull stagnant van air out. It also creates great white noise to drown out the inevitable outside happenings (ignorance is bliss). 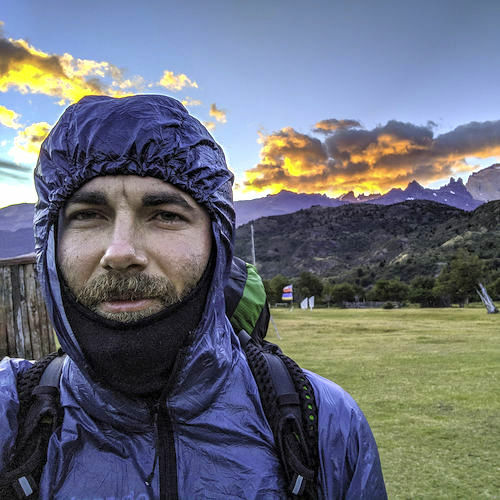 To save money, I moved into my van full time for the last couple months (June and July 2017) before I quit my job and started my world travels. Doing so forced my to thin out my possessions and choose what was really important. I comfortably fit everything I needed in the van. The less ‘stuff’ I had weighing me down, the happier I felt. What a concept. I instantly felt more mobile. If I wanted to do a hike, I’d park at the trailhead the night before. If I wanted to drink with friends, I didn’t have to worry about a taxi. If I wanted empanadas for breakfast, I’d park a block away from the restaurant and go to sleep. Having my home and all my belongings with me at all times created sneaky a sense of freedom. No more rent checks. No more landlord. No more mowing the lawn. No more packing for trips. No more roommates. This was a life I could get used to. 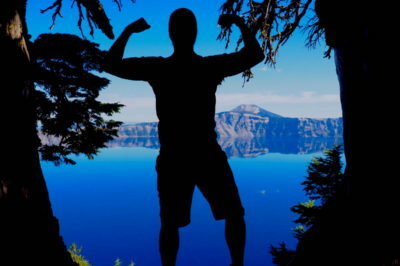 When I chose to live out of the van, I immediately started saving big money. Doing away with rent, gas, electric, cable, and internet bills instantly saved me around $1000 a month. I only lived out of the van for two months, but wish I had gone longer. Traveling the United States and paying for hotels is simply expensive. 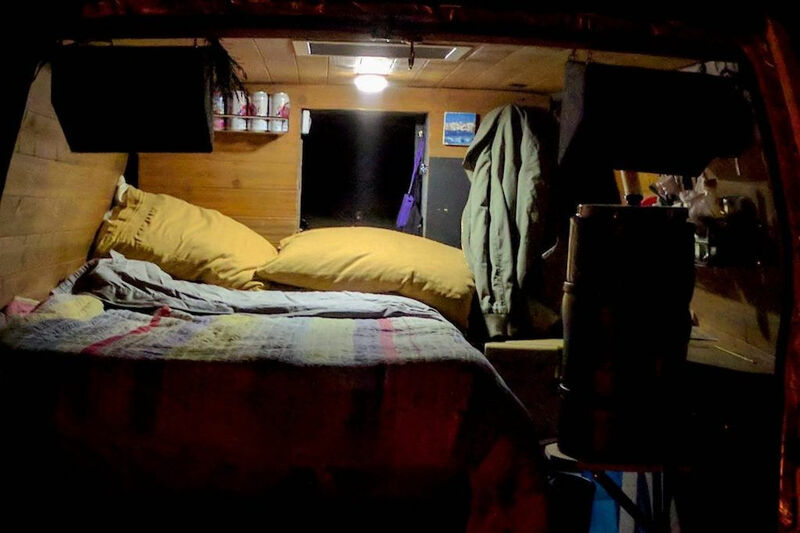 By sleeping in the van as we road tripped, my girlfriend and I avoided paying for approximately 40 nights of hotel rooms. The average hotel room in the U.S. is about $130 a night, but we usually pay around $80. Vehicles can get expensive and Ol’ Champ is no exception. Routine tune ups and oil changes are essential to keeping my vehicle running smoothly. I take care of the van because it takes care of me. 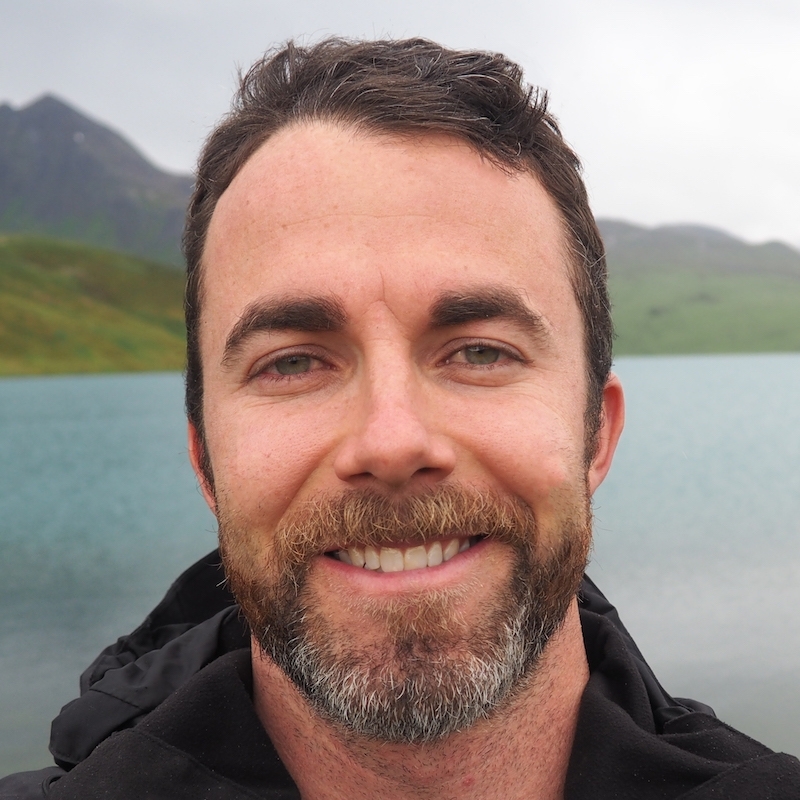 By choosing to forego expensive rent prices and hotel rooms, I have saved enough money for about three and a half months of international travel (at $40 a day). Not bad. 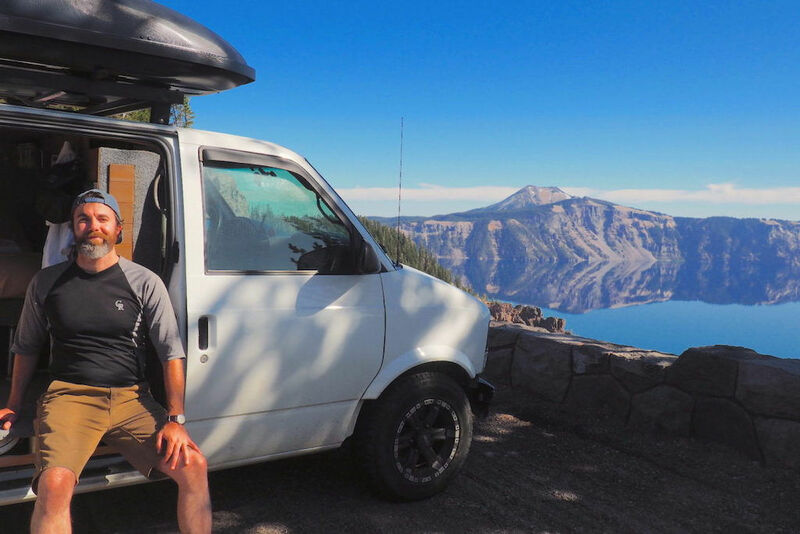 In addition to all the other amazing benefits, living and traveling out of a van is an incredibly savvy financial move. Do you want to live a more exciting, affordable, and mobile life? Ditch your landlord and get a van. Where has the Van Taken Me? 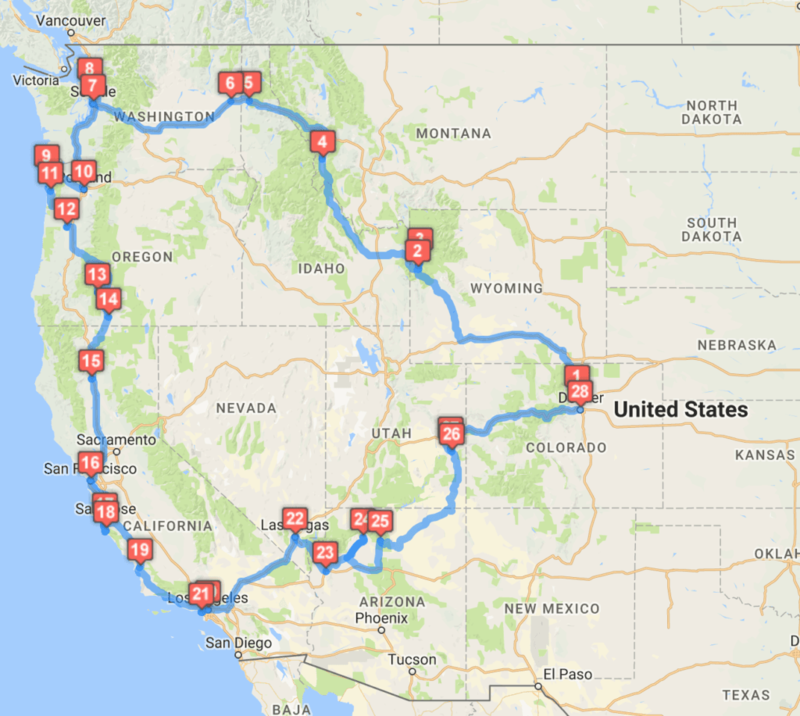 My most notable trip was a 7,200 kilometer (4,500 mile) journey throughout the Western U.S. that spanned over three weeks. My girlfriend, my dog Bubba, and I squeezed into the van in September/October of 2017 and made some serious memories. In my mind, there is little doubt that the advantages far outweigh the disadvantages. Purchasing my camper van was a pivotal point for me and completely changed my mindset about what I truly need to be happy and thrive. 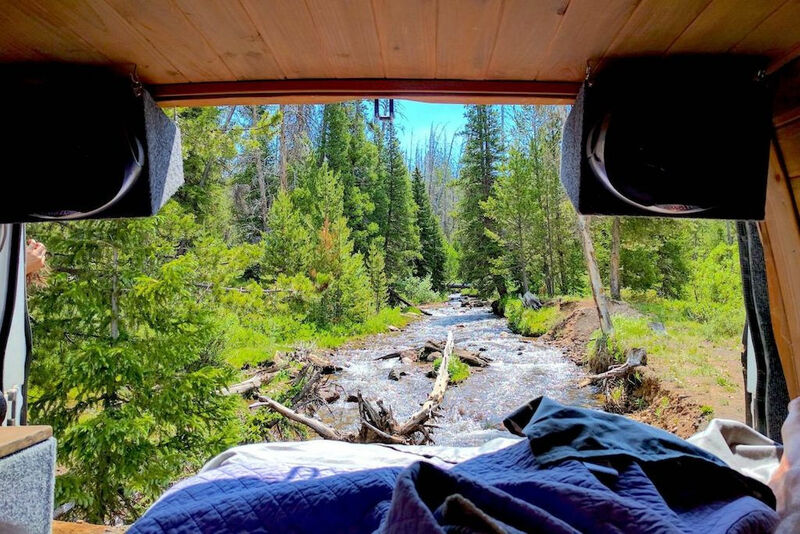 Owning and living in a camper van has taught me that mobility is freedom. And freedom is all we really want in the end. Starting in October of 2018, Ol’ Champ will be available to rent on Turo as I travel Asia. Keep posted for updates on how to rent this mobile freedom machine. 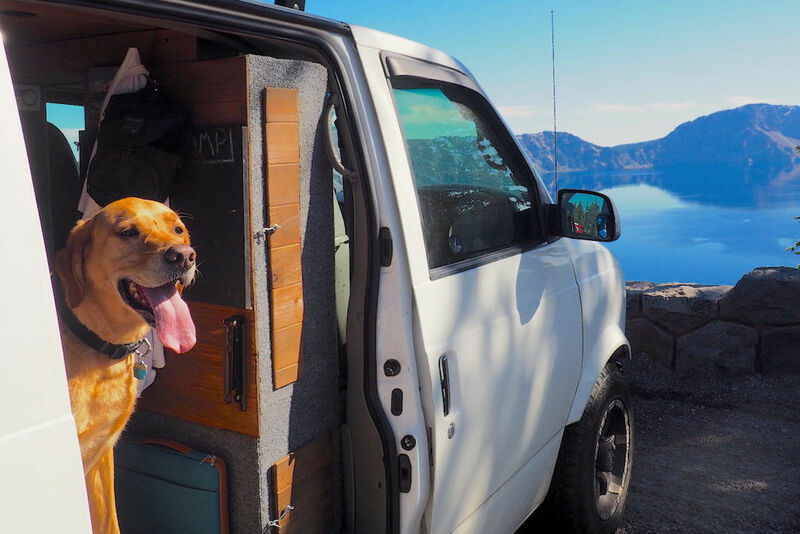 My adventure van is a tribute to my old dog, Champ, who passed away in 2016. I adopted Champ when I was an immature and unprepared 19 year-old. 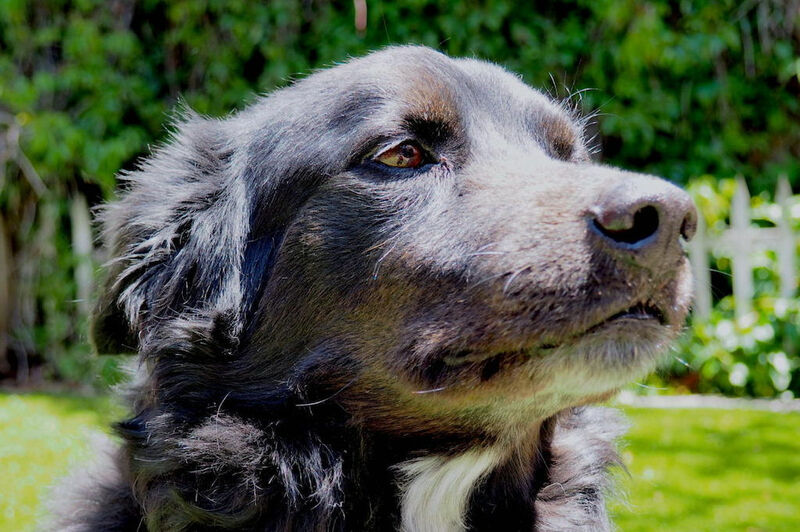 As a puppy, he was a reckless cannonball of black fur, both stubborn and disobedient. As time passed we grew up together and became inseparable. Champ eventually found a gig as a therapy dog and visited sick patients in hospitals. His soothing demeanor brought light to everyone’s lives. Inspiring! Thank you for sharing your experience and practicalities. Inspires me to do more with less too! Inspiring insight into an alternative lifestyle. I will be doing the same sooner or later, and I see it as you’ve written it, “far more advantages than disadvantages”. I live in Spain, so I’ll be able to traverse Europe, no bad thing. I do like that Toyota Hiace I’ve seen just about everywhere, all over South East Asia, so could be an older model of one of those, we’ll see what happens. Thanks for your thoughts, enthusiasm and the links ..
Cris, my recommendation would be to wait patiently for something with solid gas mileage and a good report from a mechanic, as fuel and repairs will be your biggest expenses along the way. Once you can find the right van, do the build yourself to save more money. I paid a premium for mine since it was already converted.